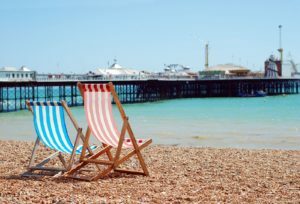 The Palace Pier in Brighton is Britain’s most visited tourist attraction outside London, a survey by Visit Britain has found. 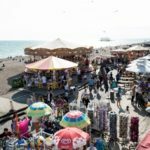 An estimated 4,650,000 people went to the pier last year, according to Visit Britain’s annual survey of visitor attractions. Only three venues in the capital attracted more tourists than the pier. They were the British Museum, with 6,420,395 visitors, the National Gallery, with 6,262,839 visitors and the Tate Modern, with 5,839,197. The most visited paid attraction was the Tower of London, with 2,741,126 visitors. The Palace Pier was only six outside London to make the top 20 list of free attractions. Visit Britain said: “The survey is carried out through a mix of online and postal interviewing. “This approach means we’re unable to verify results provided by individual attractions beyond a very basic ‘sense check’. 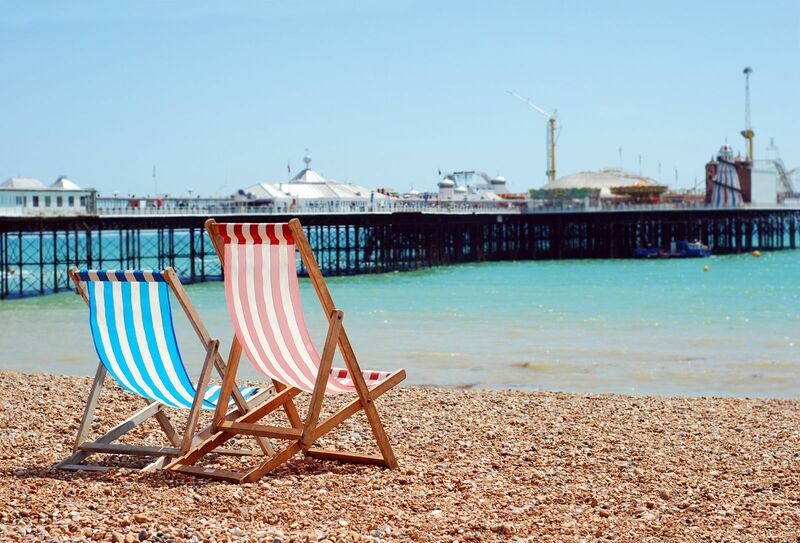 Tourism is worth an estimated £800 million to £1 billion to the Brighton and Hove economy.